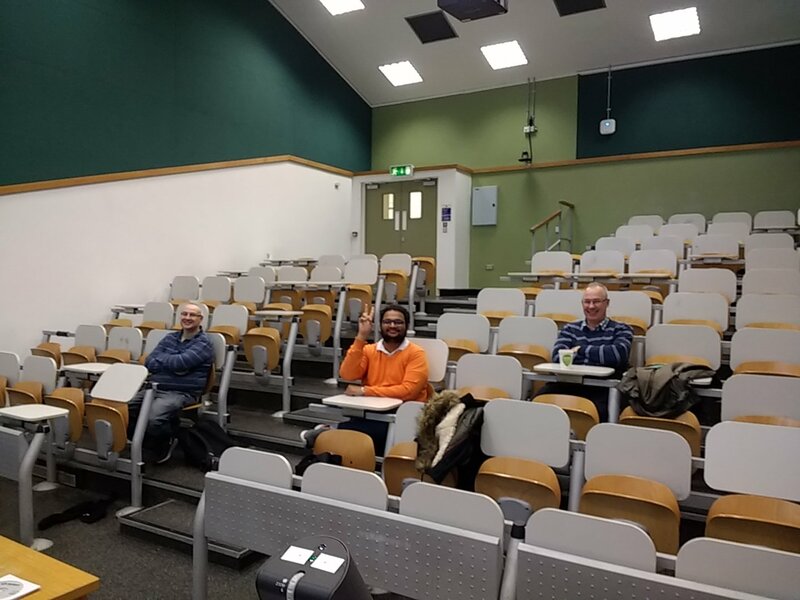 The third Linux meetup in Cork was held on October 26 at the G.18 Lecture theatre, Kane Building, UCC. I did this tutorial on creating a droplet on DigitalOcean, accessing it using SSH, configuring firewall using UFW and using SSH keys for password-less authentication. Synchronise files between a devices (laptop, mobile) using Syncthing. Purism Librem5 - Linux phone. If you have any comments or suggestions, you can visit this post on Facebook or join our Telegram group. 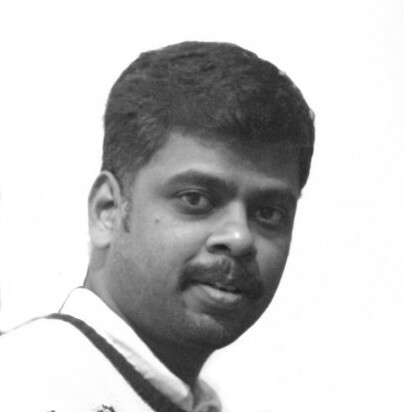 Software developer, Linux user & Sysadmin.